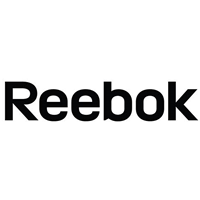 Reebok International Limited, a subsidiary of German sportswear giant Adidas, is a producer of athletic footwear, apparel, and accessories. The name comes from the Afrikaans spelling of rhebok, a type of African antelope or gazelle. Reebok Roller Hockey Pants - A trusted hockey pant brand for European leagues, the Olympics and the NHL, we also provide you with a large selection of Reebok roller hockey pants, Reebok inline hockey pants and Reebok roller hockey pants equipment for great discounted prices at HockeyPants.com.